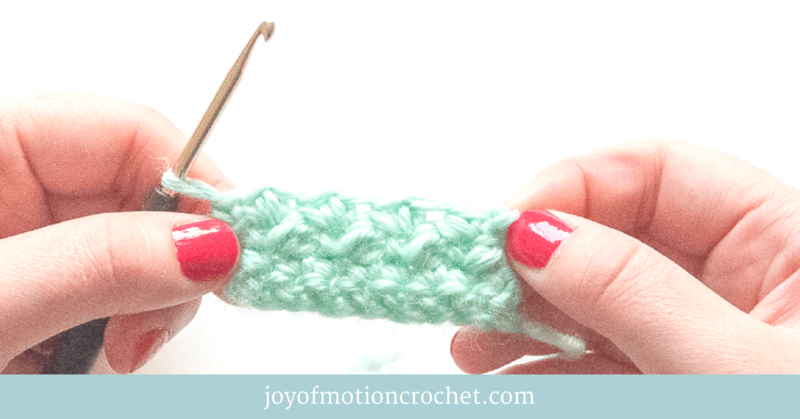 Do you want to join my group & become a crochet pattern tester? I’m constantly in the need for crochet pattern testers to test new designs. I’m looking for pattern testers with all kinds of experience, from beginners to experienced. 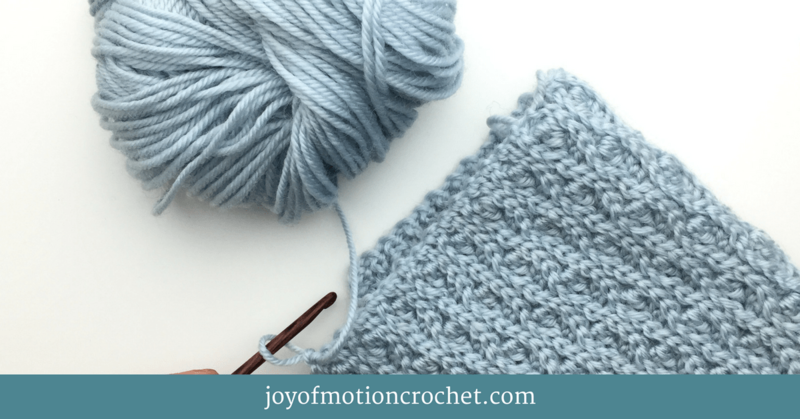 On this page you can read all about how crochet pattern testing for Joy of Motion/me works. 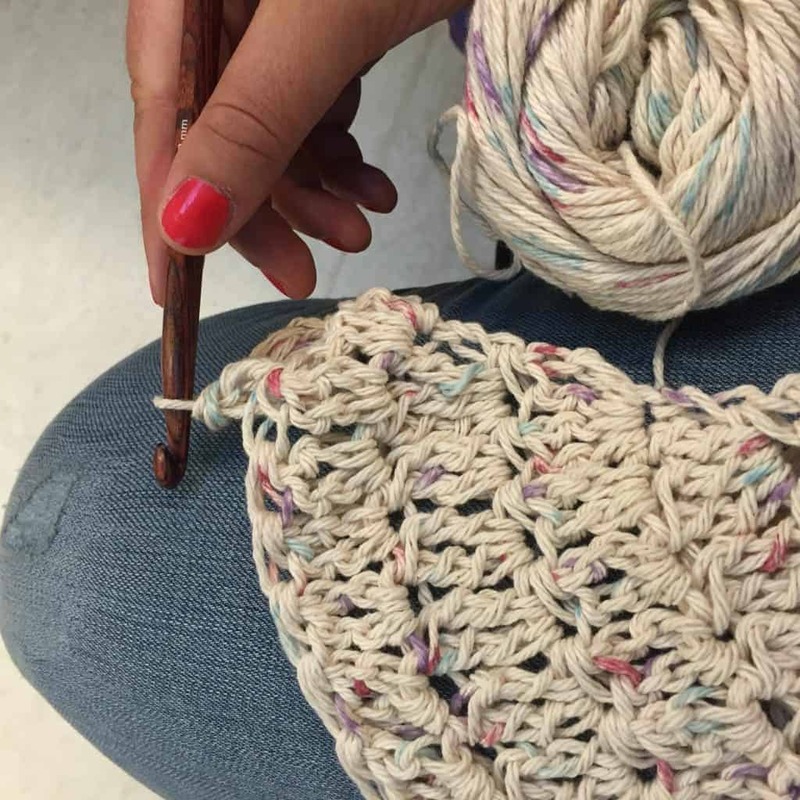 You can also find out how you sign up to become a crochet pattern tester. In addition to that you’ll learn more about what’s in it for you, as well as me/Joy of Motion. I’m constantly working on designing new crochet patterns. All designs ranging from patterns with skill level beginner to experienced. Even though I’m a skilled pattern writer, I also want to be 100 % sure that you’ve remembered all the small details before I hit that publish button. Even though I’m often crocheting & testing my patterns more than once, I’ll easily skip some of the important details. I’ll often end up blinded by my own text. That’s why I’m looking for crochet pattern testers discover those mistakes for me. I’m currently having my crochet pattern testers sign up through this site, as I’m always interested in making new crochet friends & partners. There’s many reasons to why you should sign up to become a pattern tester. The most important reason might be to increase your set of skills & gain experience. 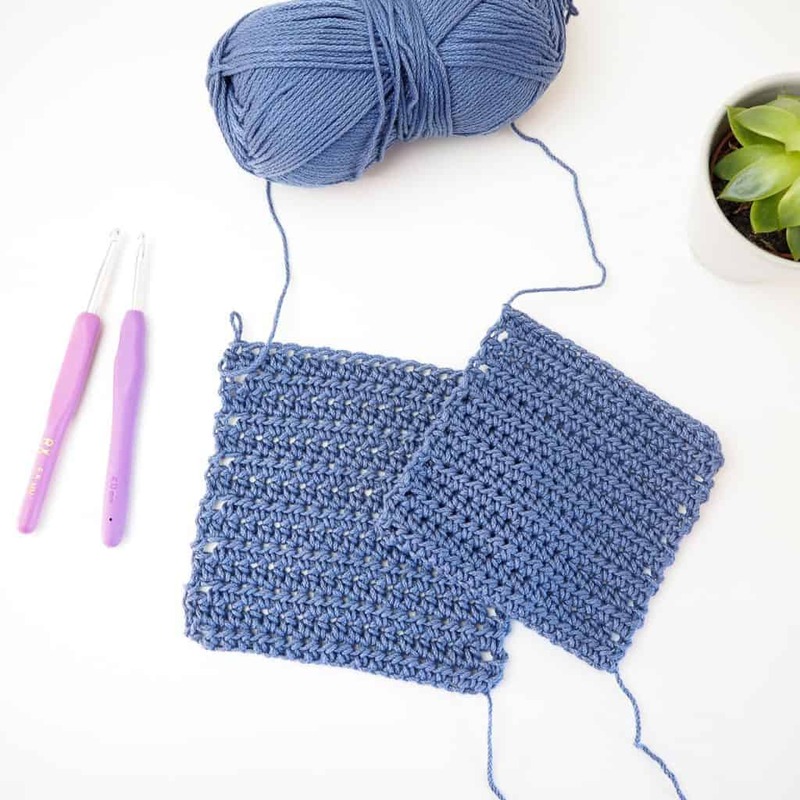 Through reading different types of patterns & looking at them closely, you’ll easily gain experience that will help you become a better crocheter. 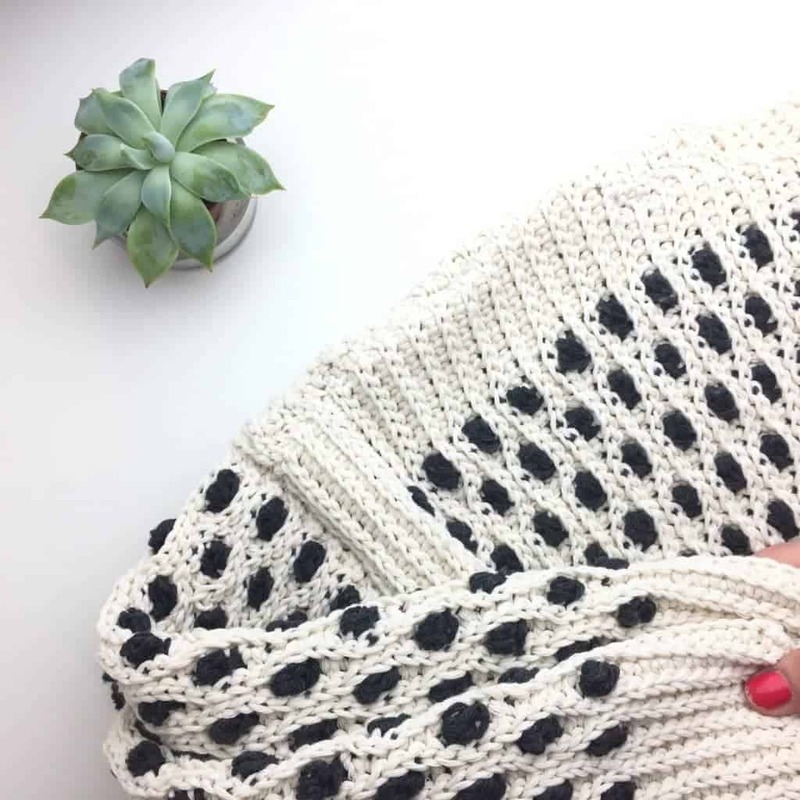 If you’re also a crochet pattern designer or starting out as one, you’ll also gain great experience in pattern writing through testing patterns. If you’re just enjoying crocheting & love the looks of a pattern, you’ll also be benefited as you’ll get the pattern you liked for free. I’m currently not able to endorse you further for your work, except also sharing pictures through social media as mentioned below. 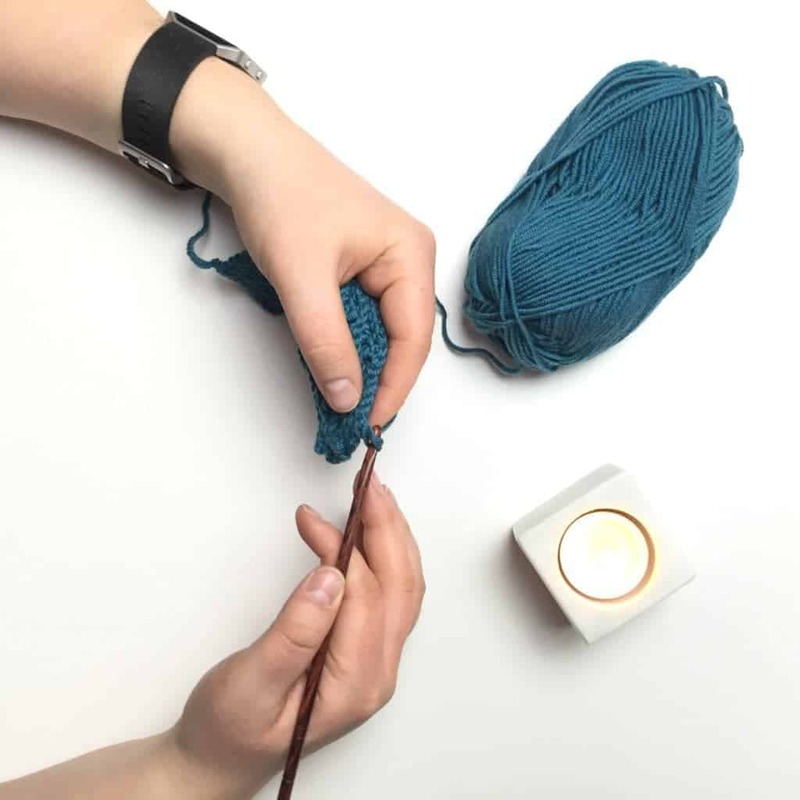 Before signing up to test a pattern you should consider if this is a pattern you would like to make anyway, because you will have to purchase the yarn for the item you would like to test yourself. At the same time, the finish project will be 100 % yours. Right now all you have to do is to sign up on this page. You’ll then be signed up to be notified the next time I’m having a pattern ready for testing. What I’ll do is send you an email every time a crochet pattern is ready for testing. In that way you’ll always be in the loop to get a chance to test a pattern. 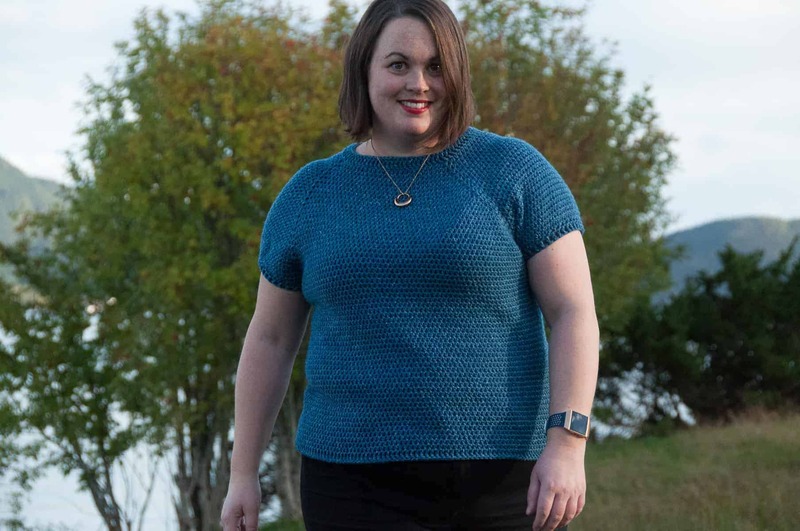 Those emails will contain all the details of this new pattern. What skill level, a few pictures of it, as well as a deadline for when the testing should be finished. It also includes a link to a form, where you can apply to test that pattern. If you think you’re not able to finish the pattern within the time limit, please don’t sign up for testing that pattern. After that I’ll spend a few days from the pattern tester call started to review & to choose those that will get the chance to test. I’m not able to let all those who apply join each time, but I’ll try my best to change up & invite different people along to each pattern. When you get approved to test a pattern, you’ll get an email with all the details about the pattern testing, as well as the pattern of course. Then you’ll have to purchase the yarn for your pattern. As of now I’m not able to provide you with yarn, & you should only sign up for testing if you’d like to make the item anyway. The email you receive confirming that you are selected at a tester will once again remind you about of the deadline for the testing (as also noted in the first email), a little details about what I’m looking for. But generally I’m hoping you’ll give me feedback on all details. I’m also looking for pattern testers that’s interested in sharing pictures of the progress, as well as the finished crocheted item with me, as well as through their social media platforms. I’m constantly sharing pictures from costumers & testers through social media & I’m always crediting the photographer/you for it. I love how this can help both me & you gain exposure & helps spread creativity & crochet socially. I’m also looking for testers that are willing to share on Ravelry & Love Crochet, & link up with the patterns on those platforms. If you for some reason can’t complete the pattern you signed up for, you’ll need to contact me as soon as you figure it out. This means I’ll need to find someone else as soon as possible. Any other social media platforms/blogs would be a bonus. DO: Finish testing all the patterns you sign up to test & give feedback as promised on or before the deadline. DO: Take this serious & communicate! NEVER not finish testing a pattern. If you got selected, make sure you finish! I can’t stress that enough!! When choosing crochet pattern testers for a specific pattern I do select a few & are depending on you as a crochet pattern tester to finish. If you don’t finish testing, for any reason, I might not let you test another pattern. Please understand my challenge. If you have a tragedy in your family, life happens ect., I do understand. However I can’t rely on you to finish testing the next pattern or the one after that if you can’t show me you can finish testing the first one. Honestly, I’ve received a huge amount of excuses/reasons why testers can’t finish, reasons I can’t do anything about. This can be any big life happenings, that I do understand can come up. Unfortunately because these excuses/reasons get’s used a lot, I struggle with trust in those situations so please don’t use them falsely. However I do keep my eyes open & if you do use any excuse to not finish testing, please don’t show off choosing to spend time on something completely different than the reason you gave for not finish testing. That’s a sure way to not get to test again. I do understand social media can sometimes be planned ahead, but real life stories, they usually don’t. NEVER ghost me. Don’t send me false promises about giving me feedback & not get back to me. Please also consider the deadline as a solid date, not floating. I won’t have much use of your feedback the days after I’ve finished editing the pattern. WARNING: If you ghost me, don’t finish testing or deliver way to late. I will, without any warning, remove you from the tester call list & the Facebook group. 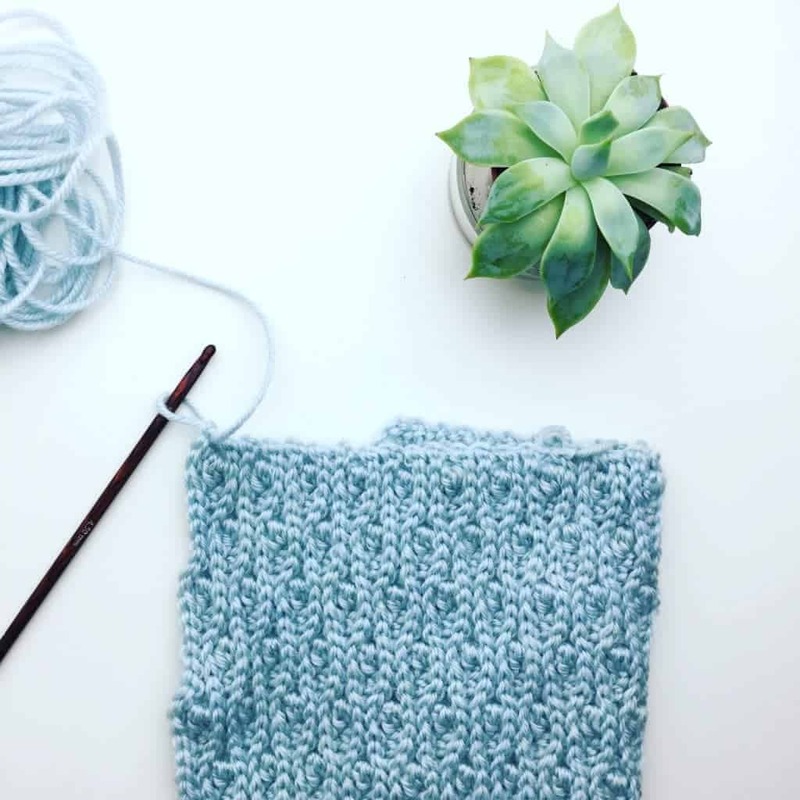 How can I sign up to become a crochet pattern tester? Just add your information below! By subscribing you agree to receive emails each time new crochet patterns need to be tested. You will also receive information about the testing process & requirements. Emails do contain affiliate links for the ease of finding yarns needed for the testing process, but it is not required to use them. Success! Now check your email to confirm signing up as a crochet pattern tester.